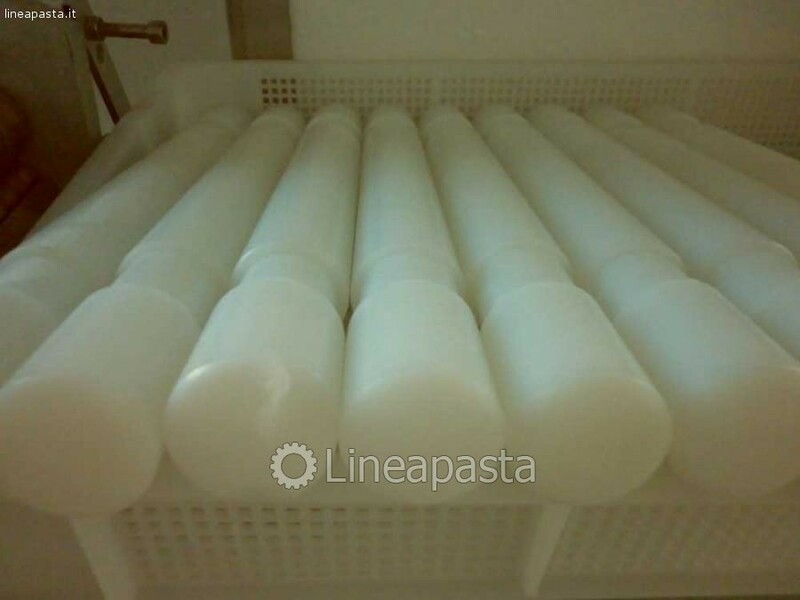 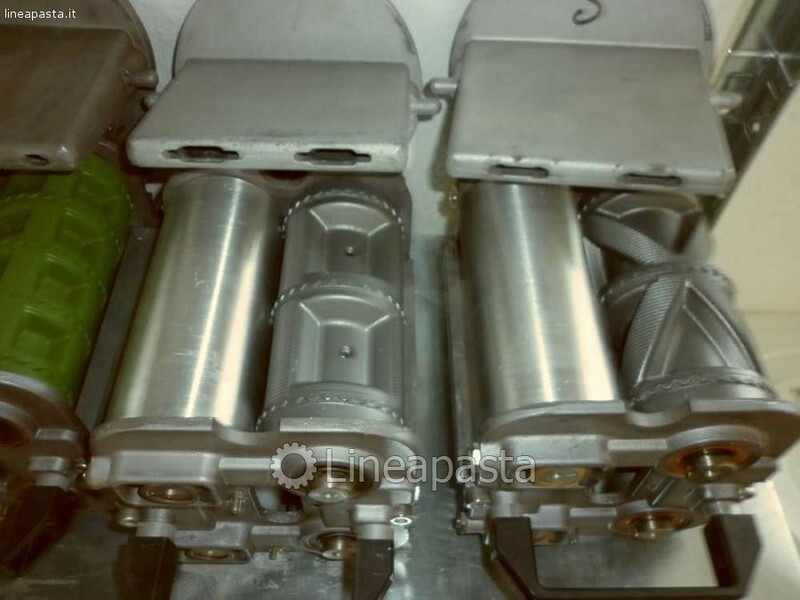 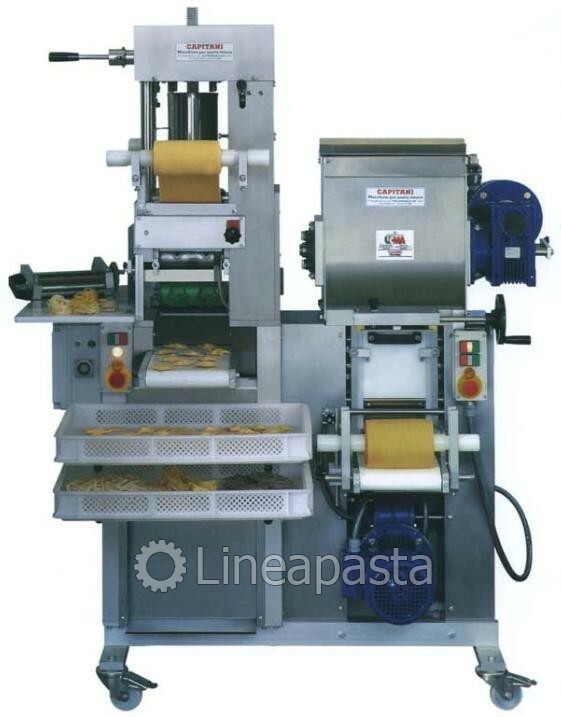 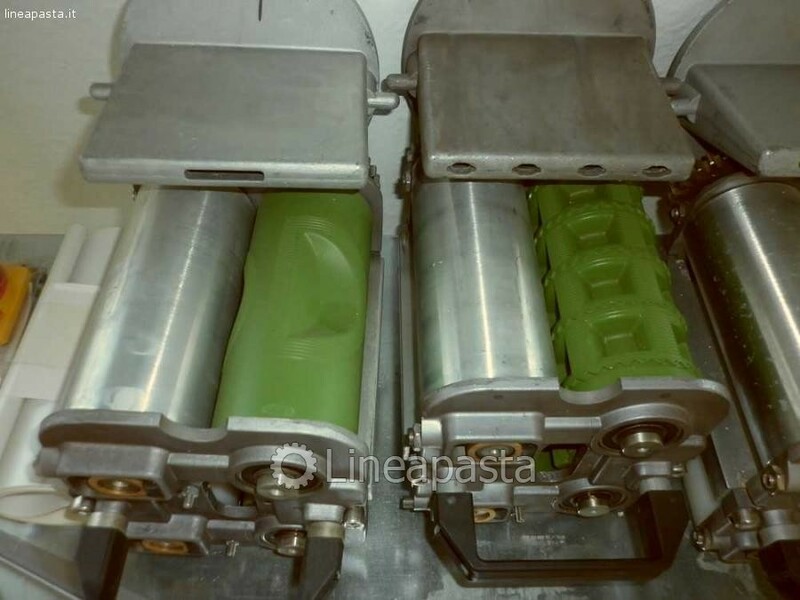 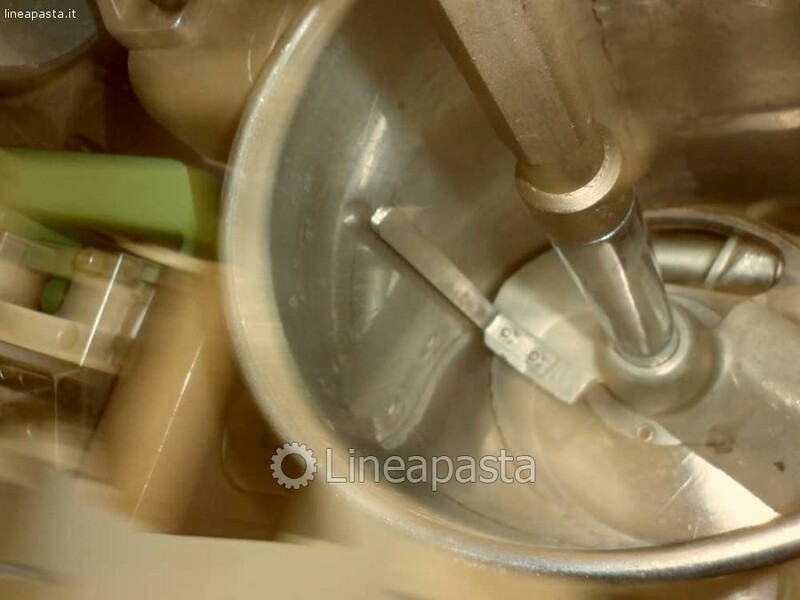 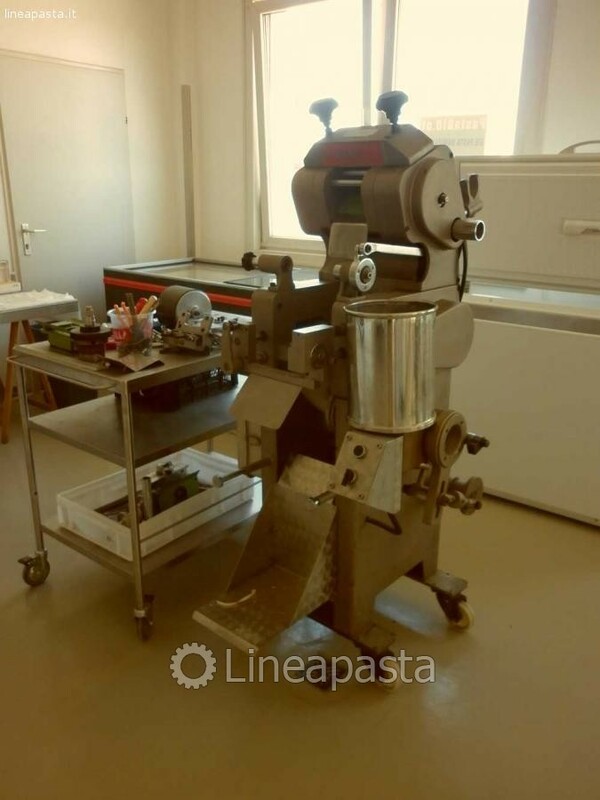 Multipurpose group for the automatic production of sheet of pasta, long pasta, already cut ravioli filled with soft stuff as meat, cheese, vegetable, fish into various shapes. 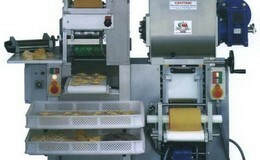 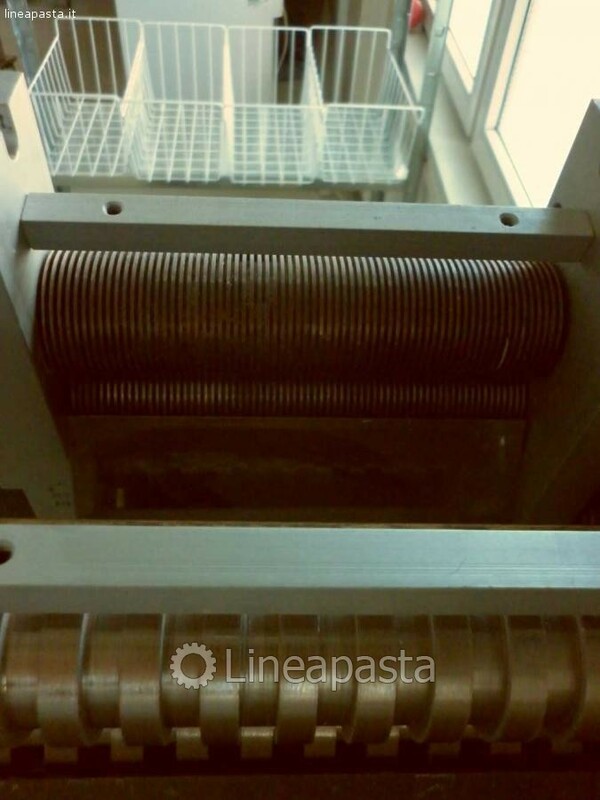 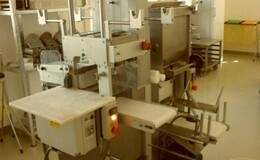 An automatic pasta laminator, a pasta cutter and a ravioli device compose the machine. 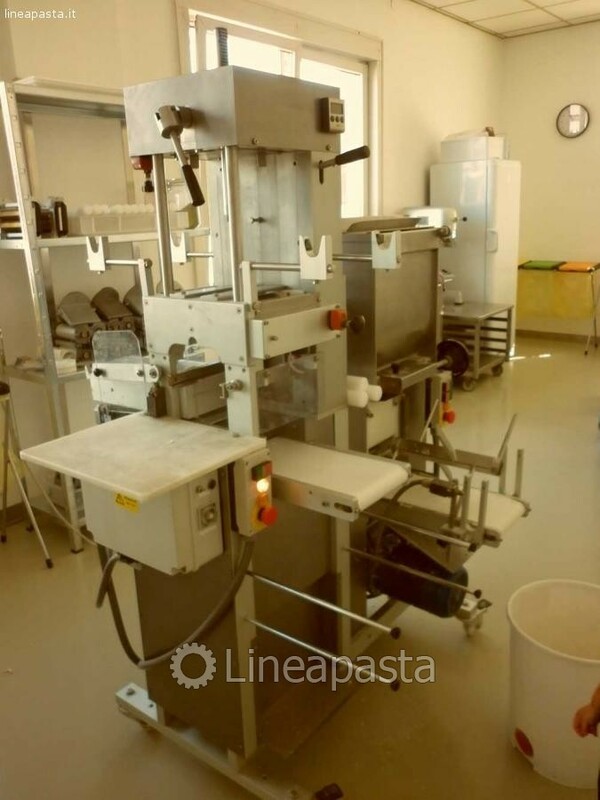 the laminator is composed of 3 sets with a patented groove cutline and of a mixer with the removable mixing paddles. 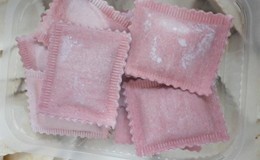 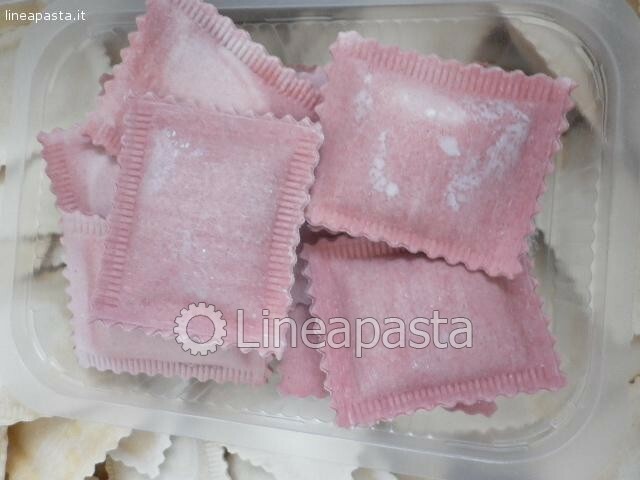 The ravioli machine produces double sheet ravioli with interchangeable moulds, wich can produce many shapes as round, square, triangle, fish, half-moon, mushroom, flower, etc. 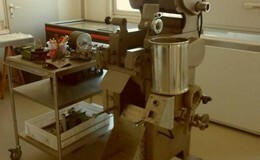 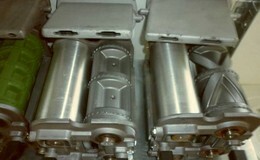 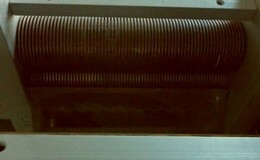 The pasta cutter with interchangeable moulds produces lasagne sheets, tagliolini, pappardelle and noddles. 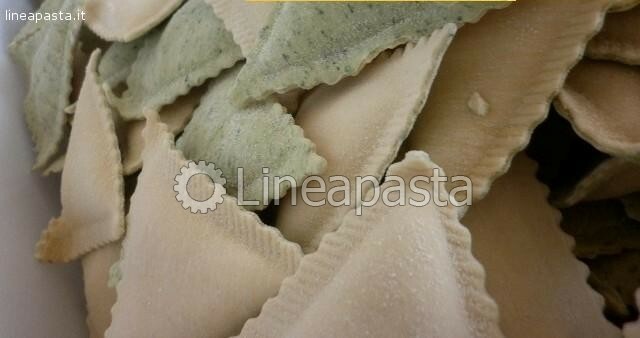 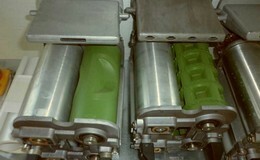 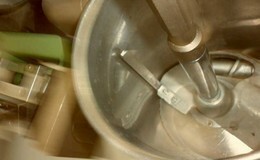 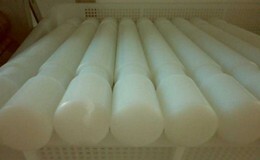 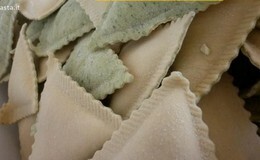 The thickness of pasta is adjustable and cutting across the pasta sheet control.